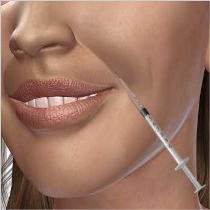 Restylane Lyft: The First and Only FDA-Approved Filler for Plumping Your Cheeks and Erasing Your Smile Lines. Restylane Silk: The First and Only FDA-approved product specifically designed for lip enhancement and the smoothing of wrinkles around the mouth. Impressions of beauty change with time… as do our faces as we age. With RESTYLANE, you can have a natural beauty lift with the body’s own material. RESTYLANE is a crystal-clear, non-animal, biodegradable gel based on a natural substance, called hyaluronic acid. The gel is injected into the skin in tiny amounts with a very fine needle. 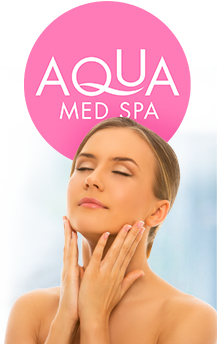 The result is instantaneous and produces a long-lasting, natural enhancement, gentle and safe to your skin. 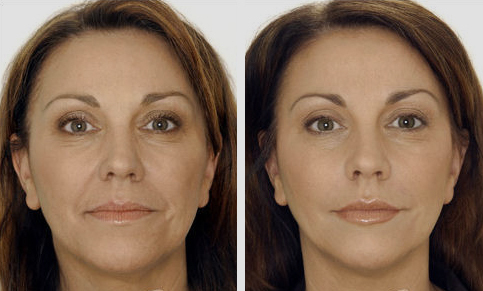 Smoothing out folds and wrinkles by adding volume can make an enormous difference to your appearance. With RESTYLANE, facial rejuvenation can be carried out without the use of foreign elements. 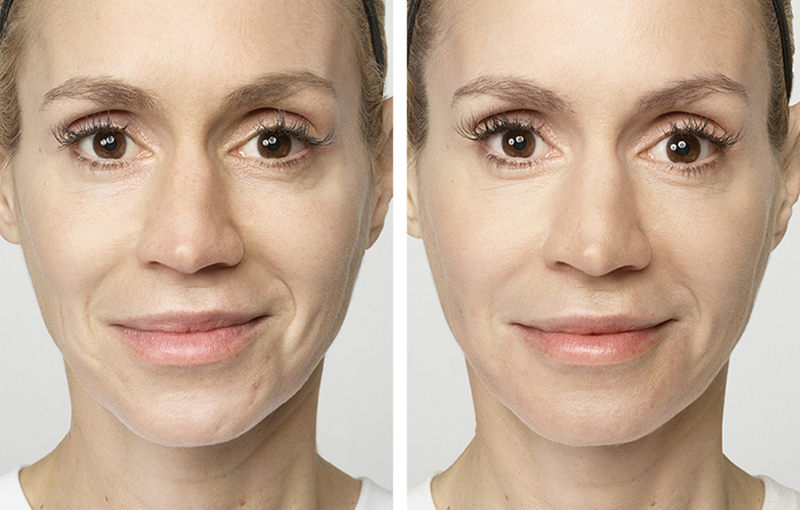 When treating wrinkles or folds, RESTYLANE is injected into the skin in tiny amounts with a very fine needle. The injected gel produces natural volume under the wrinkle, which is lifted up and smoothed out. The results can be seen immediately. Treating wrinkles with RESTYLANE is fast and safe and leaves no scars or other traces on the face. A RESTYLANE wrinkle treatment is long-lasting but not permanent. This means that you always have the option to assess your looks. 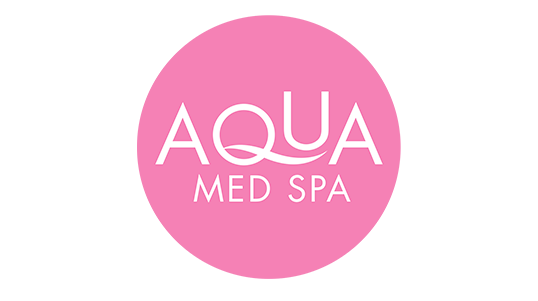 The length of time a treatment maintains its effect is very individual and depends on many factors, such as your age, skin type, life-style and muscle activity, as well as the injection technique. Experience shows that RESTYLANE can be effective for up to one year or more after the treatment of wrinkles. Together with your practitioner, you can draw up a plan for regular future visits to maintain the result. 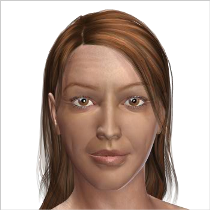 Most patients choose to have a follow-up treatment six to twelve months after the initial treatment of wrinkles. For many people a fuller and more sensuous mouth comes high on their wish list. With RESTYLANE, you can enjoy a more pronounced mouth or a soft pouting look with the body’s own material. Lip augmentation can be carried out in two steps; pouting and contouring. 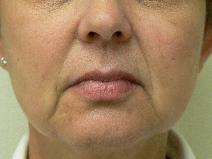 To create a more pronounced mouth and fuller lips, RESTYLANE is injected into the inside of the upper and/or lower lip. 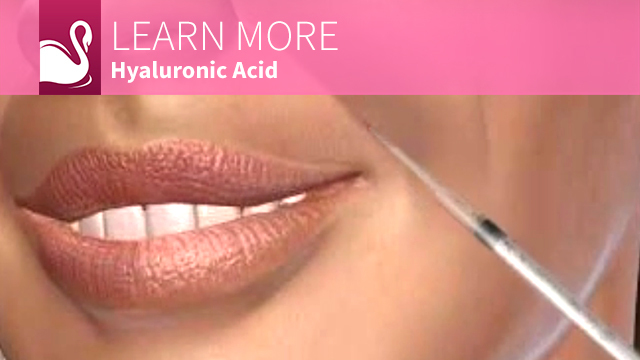 This is often combined with the marking of the contour of the lip by injecting the gel along the lip line. Redefining this edge leads to a more youthful and appealing look. It also prevents lipstick “bleeding” into the small lines around the lips. 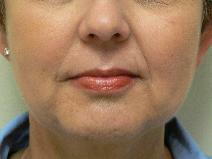 The lines that go up towards the nose (philtrum ridges) can be defined by injecting the gel into them. To achieve the optimal result, a combination of these steps is often used. 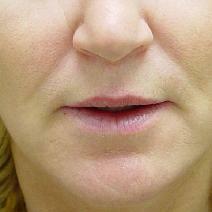 After the injection, the lips often become a little swollen. This means that the result directly after the treatment may not be the final result. (The swelling typically resolves spontaneously within a few days or up to a week .) To achieve the result you want it is recommended to have a touch-up treatment 2 to 4 weeks after the initial session. This will also add to the duration of the treatment effect. 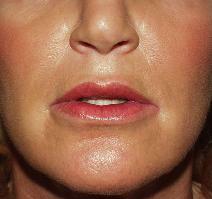 Experience shows that RESTYLANE is effective for up to six months when injected in the lips. Together with your practitioner, you can draw up a plan for regular follow-up treatments to maintain the initial result. A long-lasting but not permanent result leaving you the option of correcting your treatment in tune with changing taste and fashion.